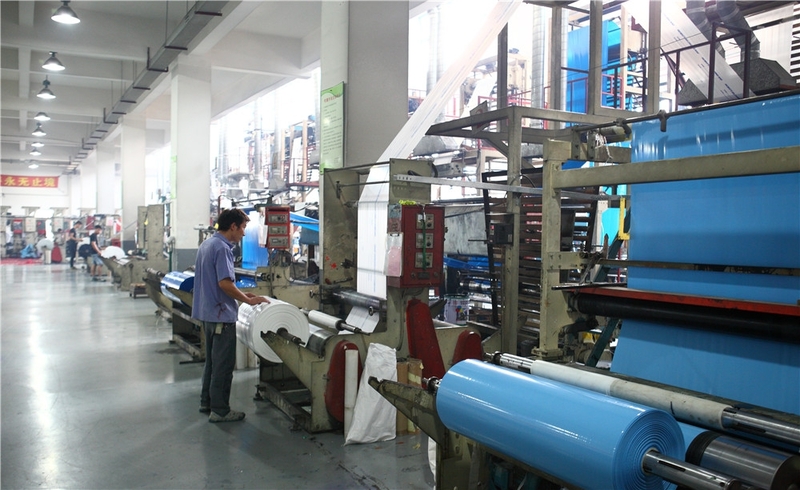 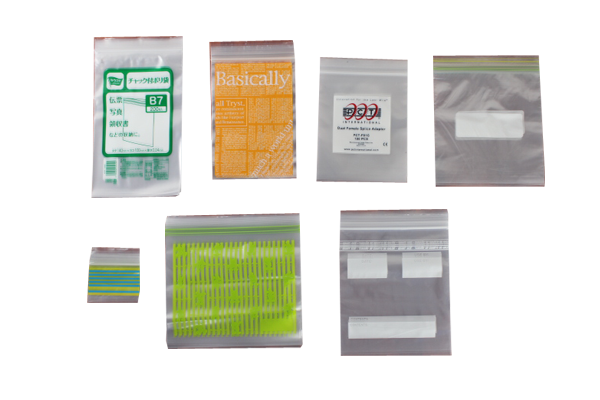 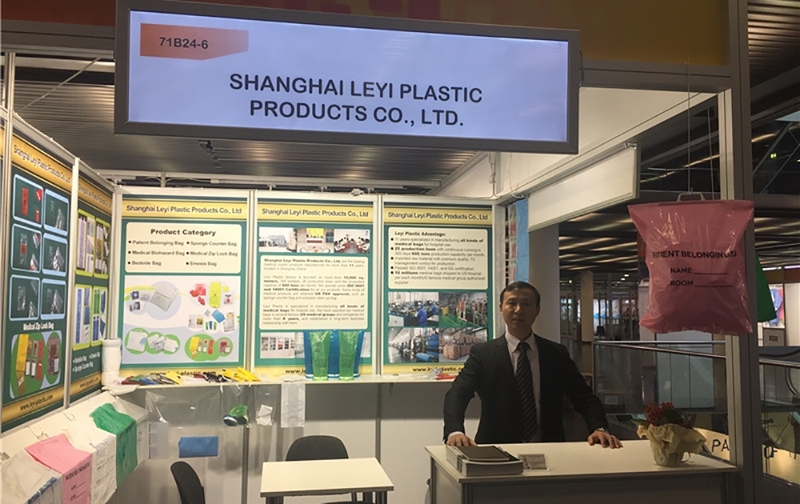 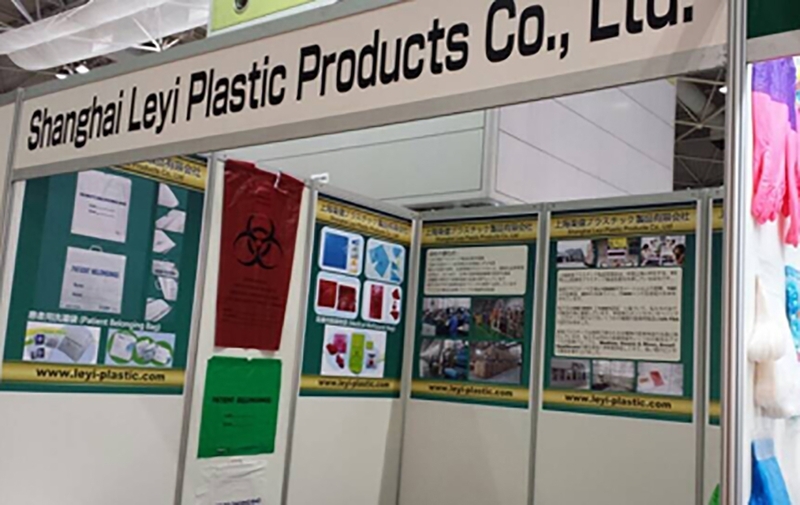 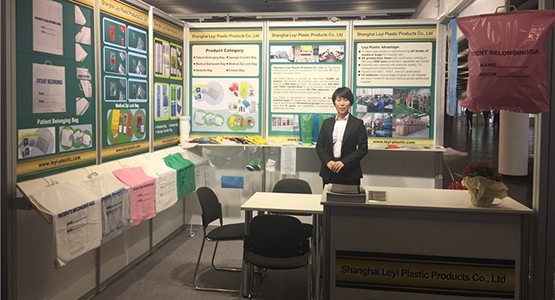 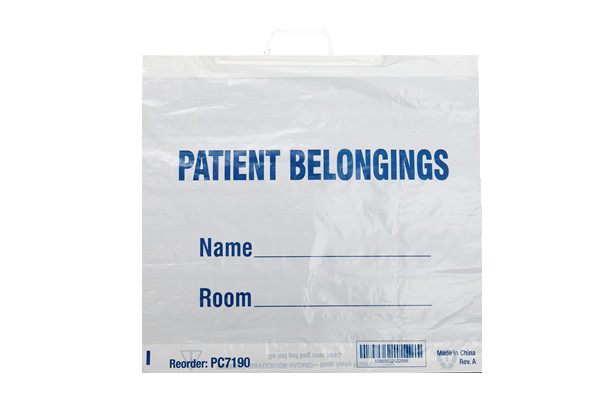 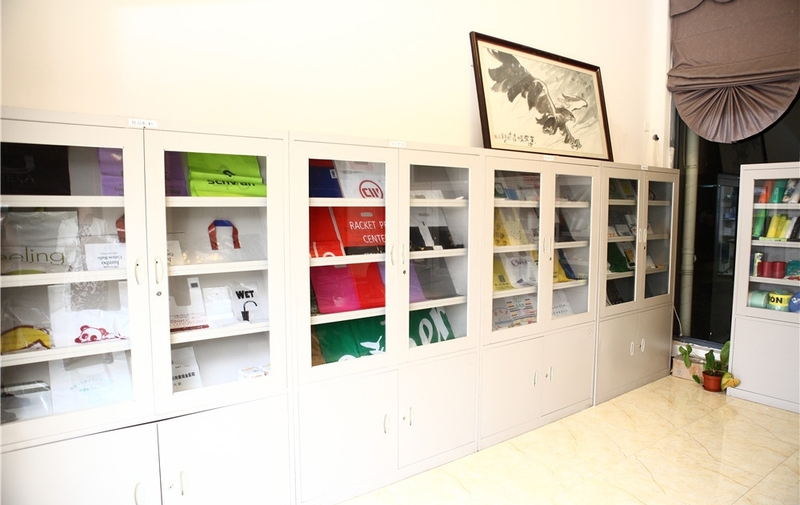 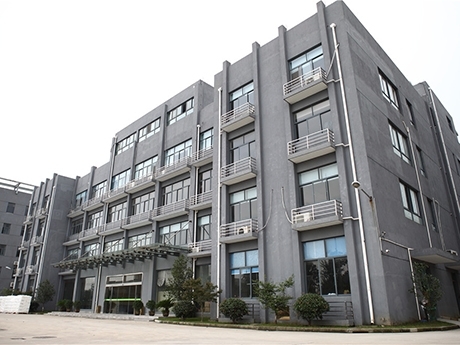 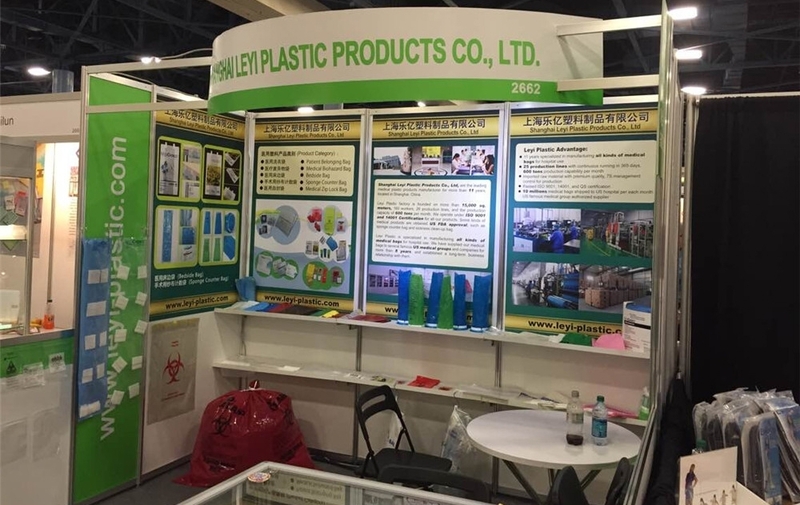 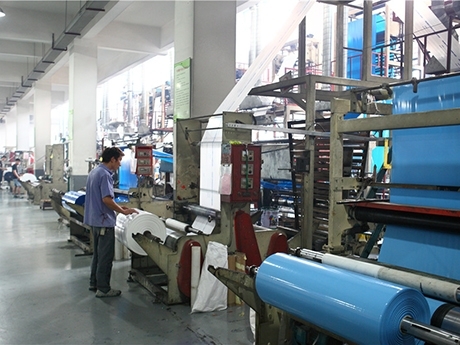 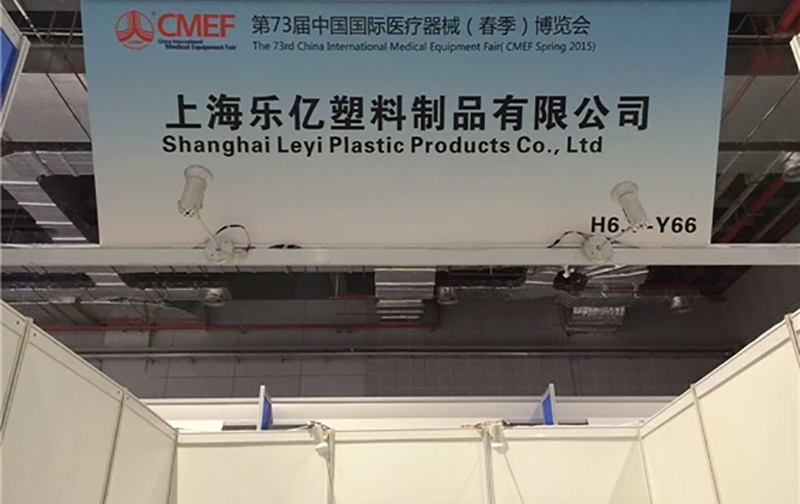 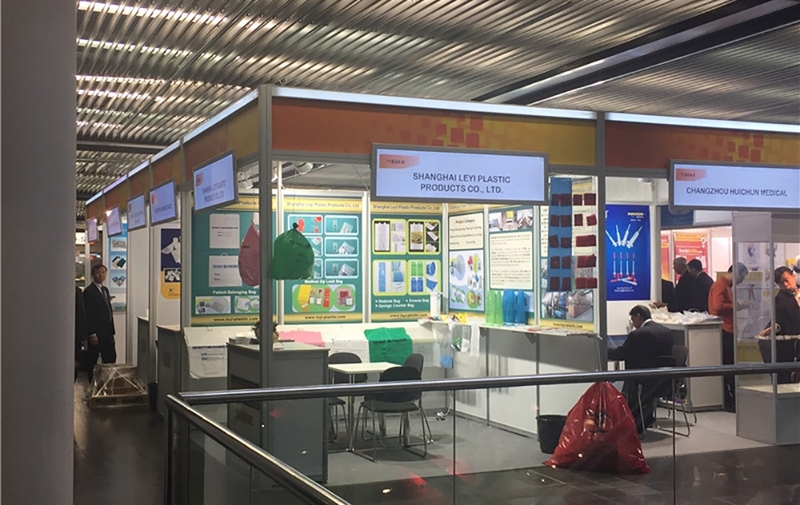 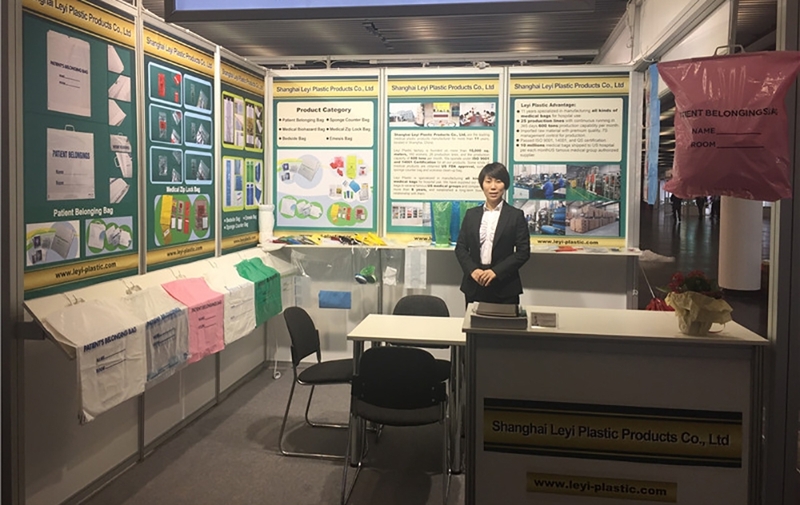 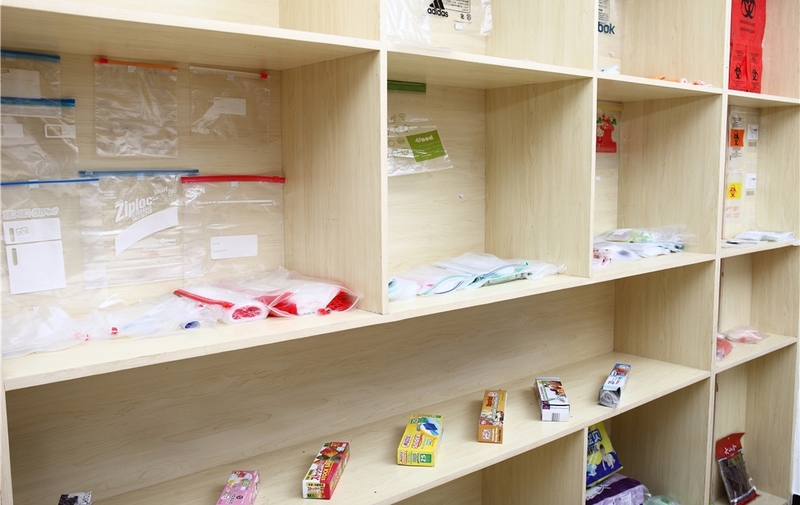 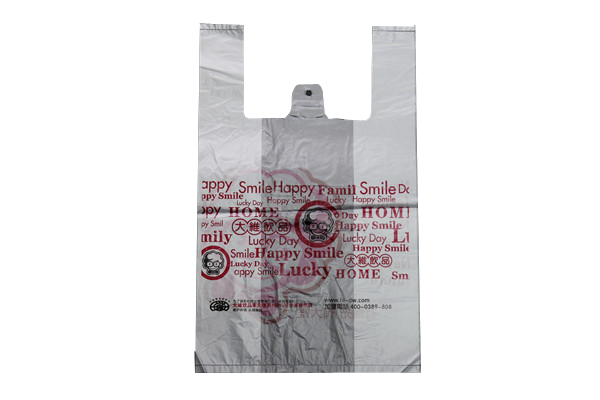 Leyi Plastic products Co., Ltd is actively the leading manufacturer and professional poly bags provider to thousands of consumers worldwide.Leyi was established in 2004 and serves all types of consumers and keeps in mind the importance of delivering all products with superior quality. 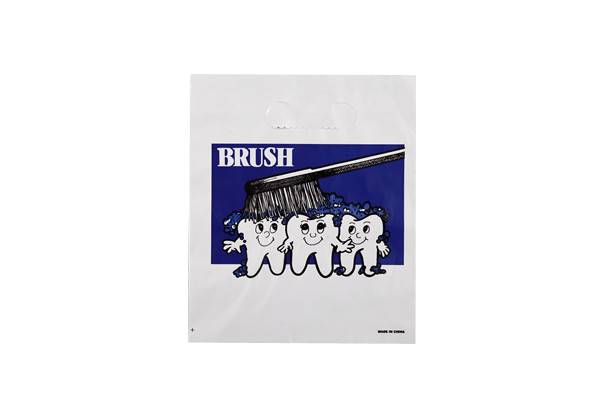 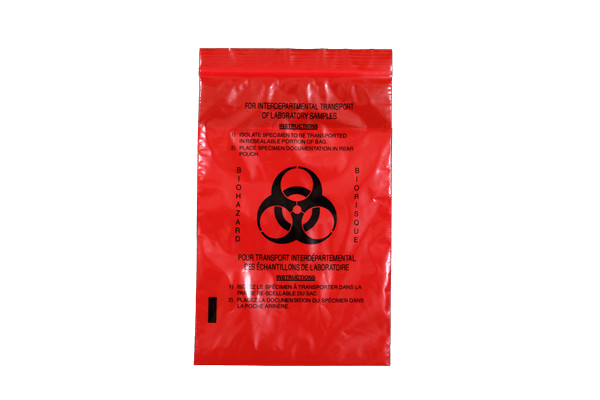 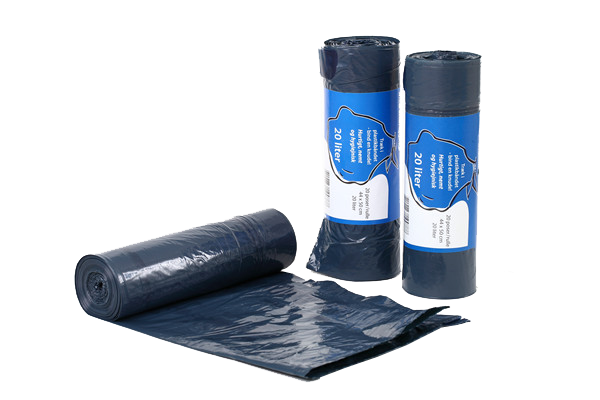 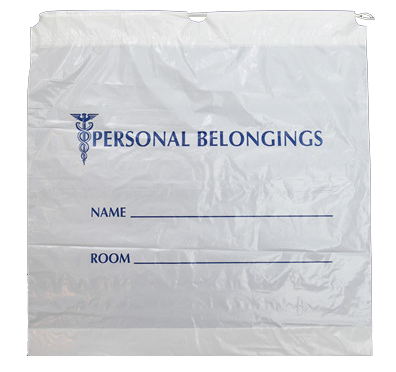 All of our bags are made of virgin polyethylene (HDPE,LDPE, and LLDPE) which is imported from foreign markets and can meet exceptionally high criteria requirements. 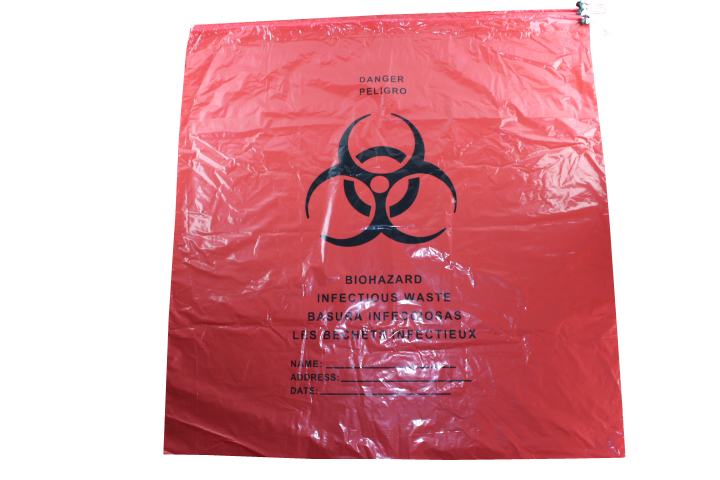 Our considerable inventory boasts a large selection of shopping bags, commodity packaging bags, hand bags, garbage bags, patient belonging bags, medical waste bags, courier bags, zip-lock bags, industrial packaging film and so on.Leyi factory is founded on the land of more than 15,000 square meters, with 160 workers and 48 prodution lines. 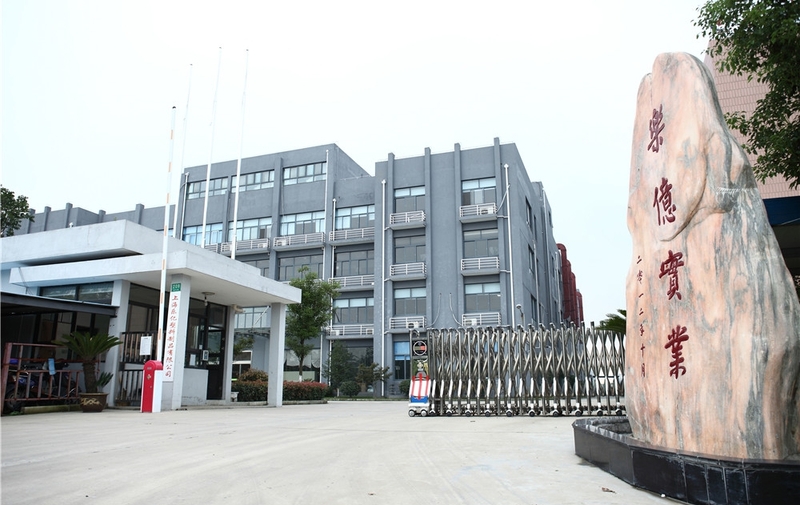 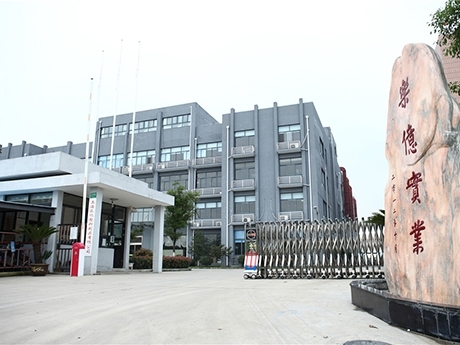 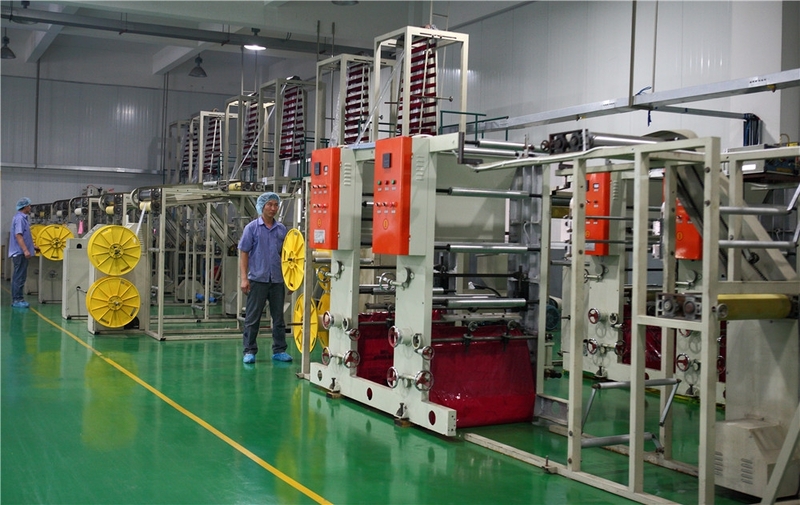 And the production capacity is 600 tons per month. 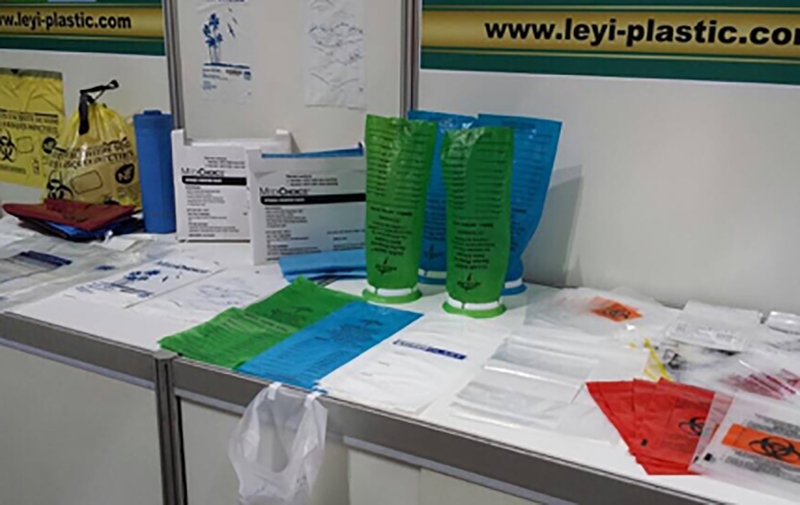 Leyi has passed Burea Veritas audit, which is a global leader in the certification aspects of OHSAS, Quality, Environment and Social Accountability Management System. 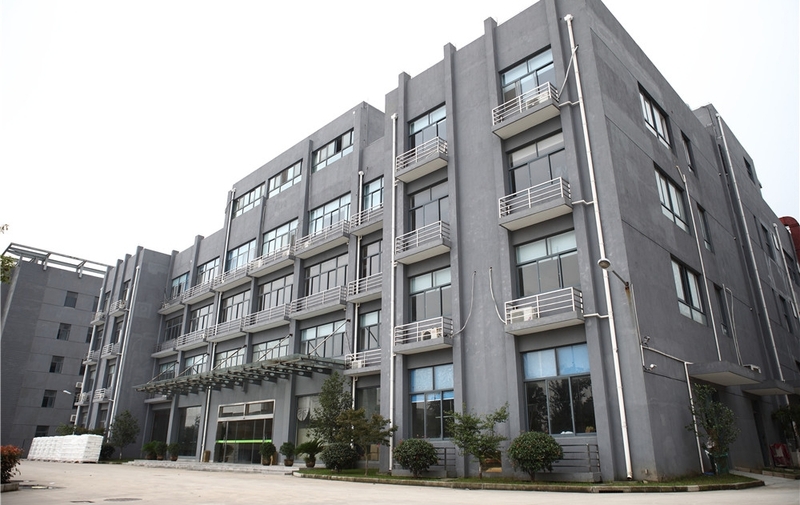 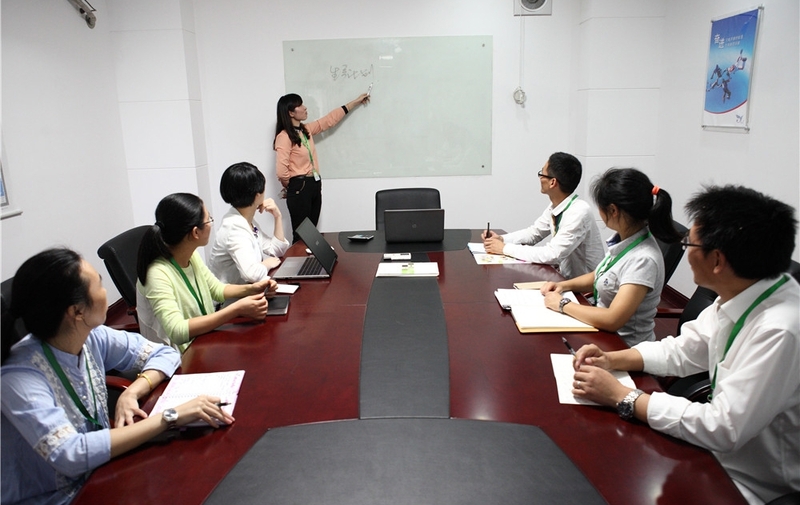 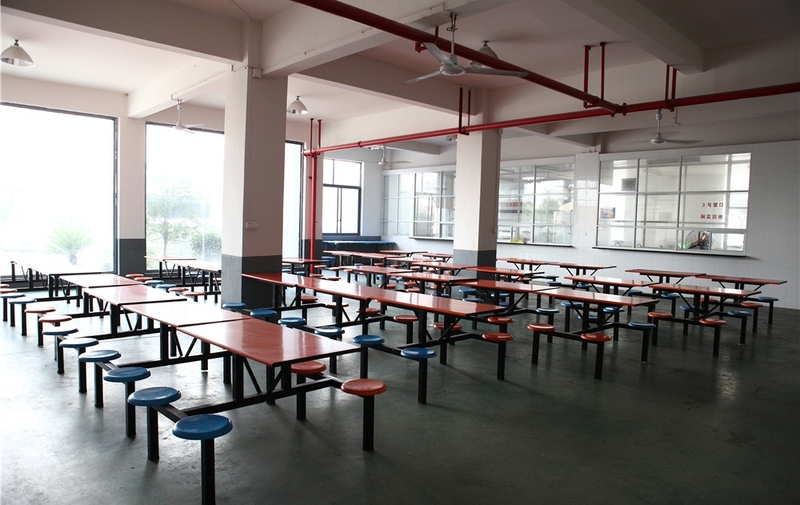 ​​​​​​​We operate under ISO 9001 & 14001 Certification for all of our products. 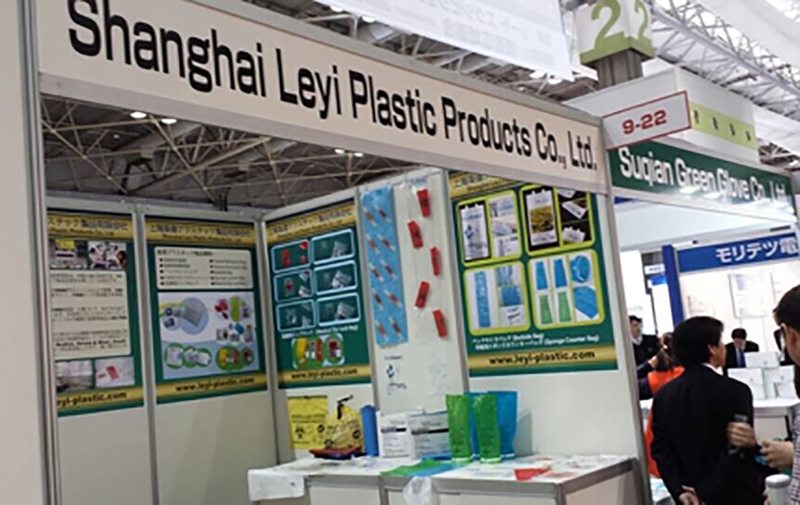 And the products are exported to America, UK, Canada, Japan, Australia, France and other countries which account for 90% of the output.The unbeatable pricing and specially tailored customer services have earned us the loyalty and trust of our customers thoughout the years and Leyi has become more than just a supplier of plastics, but a supplier with good friendships with the clients. 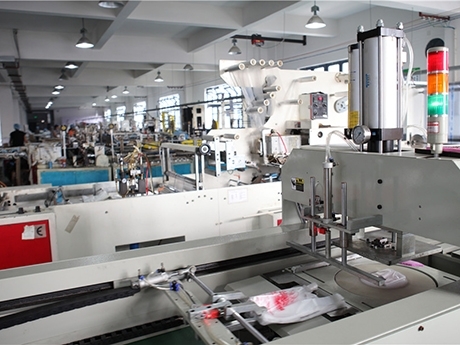 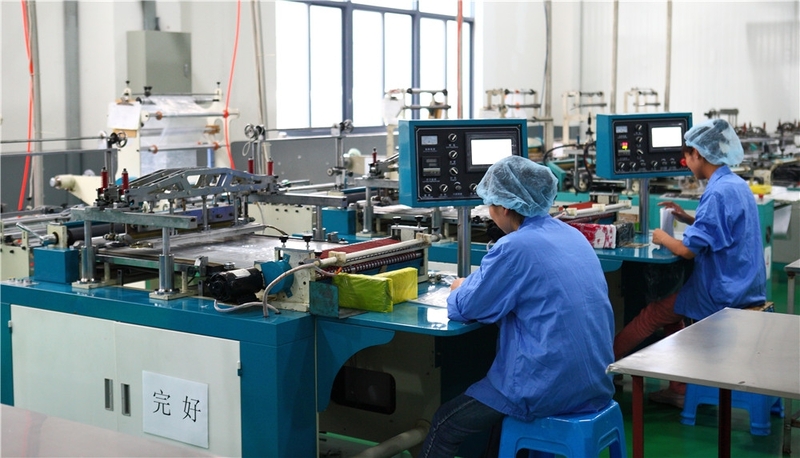 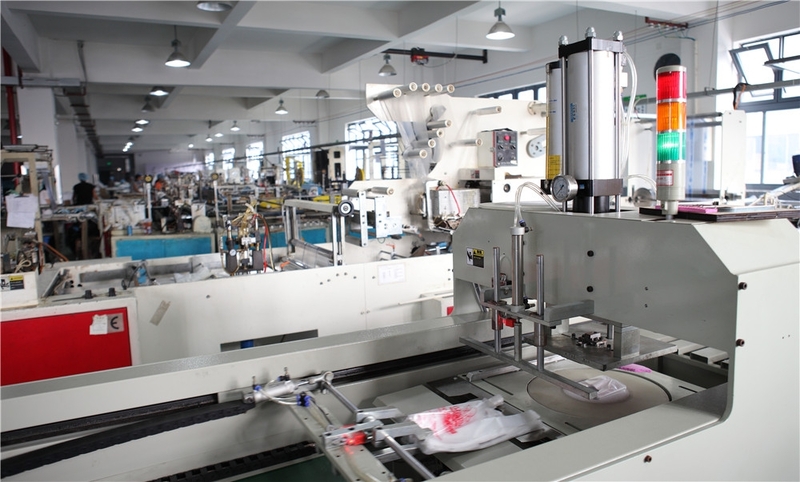 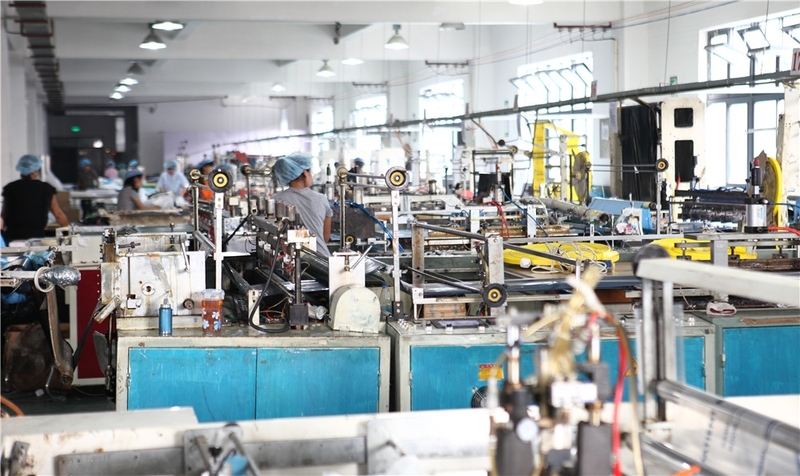 Automated production greatly improves work efficiency. 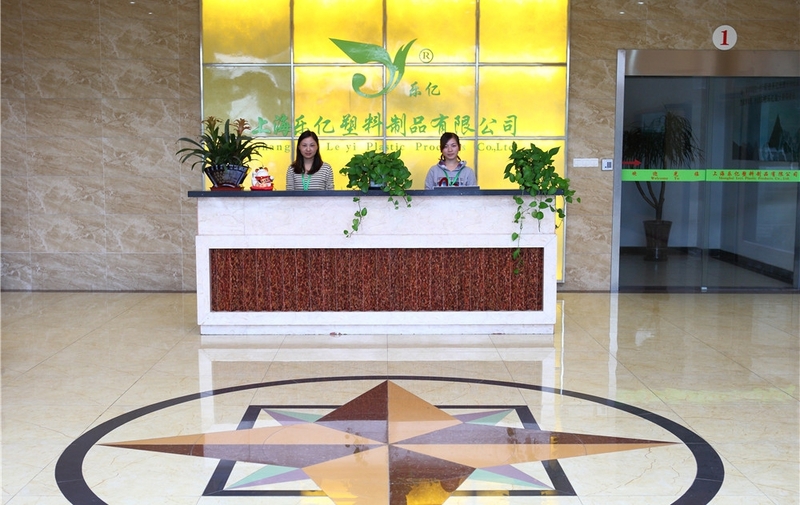 We strive for high quality and low cost, and provide you with the best medical package solution.